This building boasts a premier 36,000 sq ft health club, on-site professional child care, full service restaurant for breakfast, lunch and catering, full service beauty salon, convenient store and 1131 total parking spaces. 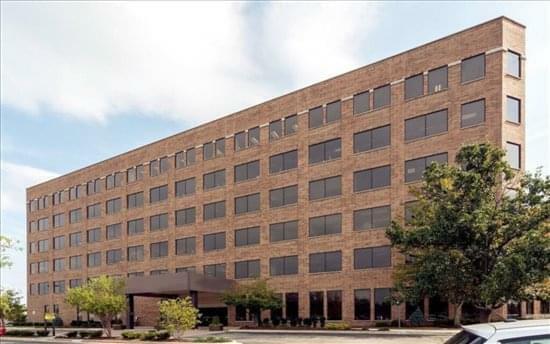 It has become a corporate landmark in the west suburban business community. The interior boasts a stunning five-storey atrium lobby, finished with rich marble, granite, and mahogany. 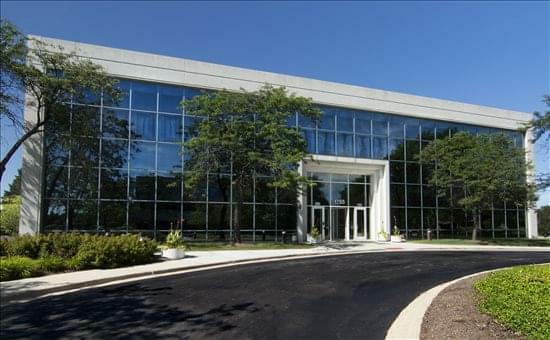 Located in the heart of DuPage County, home to office sites of 25 percent of the Fortune 500 companies. The center faces the East/West Tollway, with easy access via Warrenville Road, Naperville Road, and the North/South Tollway. A wide variety of fine restaurants, hotels, speciality shops, financial institutions, and business establishments are all located nearby.